Bring the best possible you to every situation with authenticity and presence. Charisma is first and foremost about how we make others feel. By making them feel reassured and validated, we also accentuate our own personal brand and promote positive, sustainable long-term relationships. 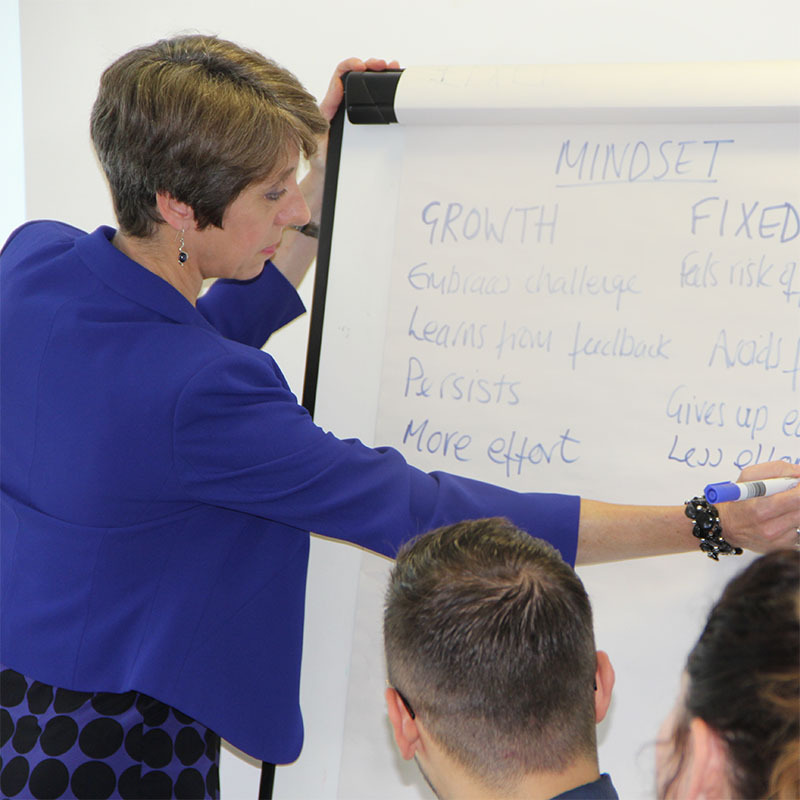 Our signature, industry-leading Charisma Masterclass is the top personal effectiveness training programme in the UK. It helps you uncover, channel and utilise your latent inner power. The Charisma Masterclass is uniquely tailored for entrepreneurs, business leaders and high potential professionals. A combination of interactive presentation, group discussion, facilitated reflection and action planning together with practical exercises to develop personal presence and impact. How to inspire, impress and energize everyone you meet…even more! Having mastered the tools of personal excellence and charisma, the next step is their application in the service of meaningful challenges and life goals. This course refines and builds on foundational content using a strengths-based situational appraisal and planning to develop a compelling vision and life compass. Who it is for: Graduates of our Charisma Masterclass and Foundations of Excellence programmes who want to take it to the next level. Format: Combination of interactive presentation, group discussion, facilitated reflection and action planning. Delegates are free to share as much or as little of their personal experience and reflection with the group as they feel comfortable. How do people experience you? Does the most appropriate version of you or your default persona show up in different situations? Personal presence starts internally with personal authenticity and compassion to know oneself and is communicated through our physicality, body language, voice, vocabulary and syntax. Each of these elements is deconstructed and explored through presentation, discussion and practical exercises with an actor and life coach. Delegates will explore their default persona and learn to flex their behaviour to engage authentically in the style most appropriate to each occasion. A personal action plan for practice. Format: Starting with presentation of theory, group discussion and reflection, this course rapidly evolves into a highly participative environment. Delegates use techniques from the world of acting to expand the way they present themselves to the world, and practical tools for grounding themselves in everyday life. According to research published in the Harvard Business Review, on average CEO’s have the lowest EQ scores in the workplace. 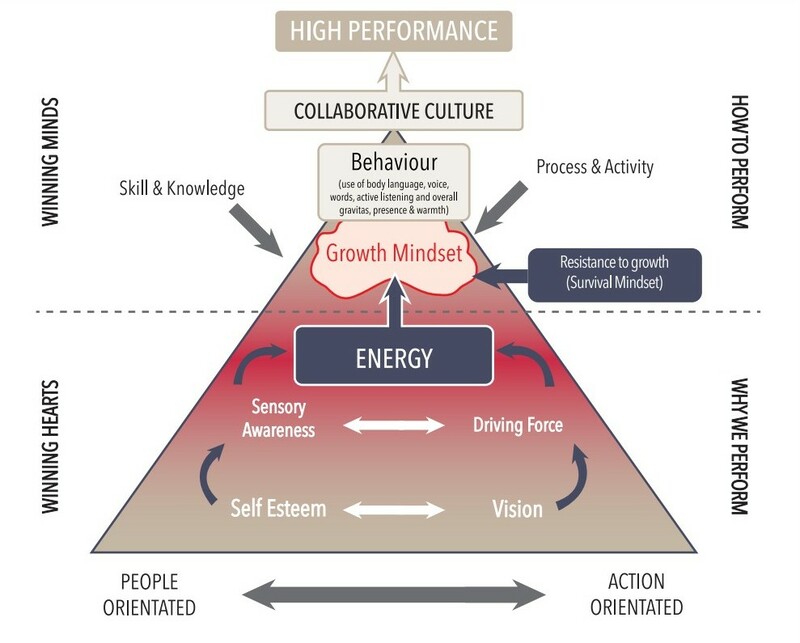 This one day interactive course draws on psychology and neuroscience to explore leadership. Applied skills will enable you to lead more effectively through greater self-awareness and self-management to engender a culture of trust and care within your organization. Who it is for: Conscious Leadership is ideal for leaders seeking a deeper insight into interpersonal dynamics within the workplace in order to deliver results thought improved understand and connection with their constituents. Format: Combination of interactive presentation, group discussion, facilitated reflection and action planning together with practical tools and exercises delegates can apply to the workplace. Do you ever have to respond to questions for which you have limited or no preparation time, or freeze on your feet in negotiation, networking or social situations? If so, this course is for you. Led by a qualified barrister and psychologist with a decade of experience thinking on his feet in the courtroom, you will learn techniques for expanding your thinking space and managing questions in an assured, engaged manner appropriate to the situation in hand. There will be plenty of time for practice and reflection. The day concludes with action planning to help you embed your learning in your day to day life. What you will learn: Tools to help you stay calm under pressure; practical techniques to give you time to consider and construct responses relevant to your specific needs. Format: A mix of interactive teaching and practical application in groups and pairs, with opportunities for one to one feedback from the facilitators. Take your presentations to the next level. Whatever the purpose of your presentation, our experienced facilitators, with backgrounds in acting and public speaking will help you to engage your audience and deliver your presentations with energy, authority and impact. Who it is for: People comfortable making presentations who wish to increase their impact, or present in a new format or context. Preparation skills to help you prepare yourself and your content; how to vary your vocal delivery according to content and audience; using effective body language to reinforce your content, whether static or mobile. If you have to cancel attendance at a course, under normal circumstances we do not offer a refund for cancellations made within a month of the course date. In this situation, attendance can be deferred to a future date for the same course or any other course we offer. If exceptional circumstances apply, cancellations will be considered on an individual basis. All cancellations must be notified in writing and will be acknowledged promptly. If you do need to cancel, please ensure that you have received confirmation of the cancellation from us. I could not have done it without Scott’s training and coaching giving me the confidence to go in there and actually ask for what I wanted. Your training is practical tips from someone that is practical and relevant – and in the real world – that people can use and remember easily.